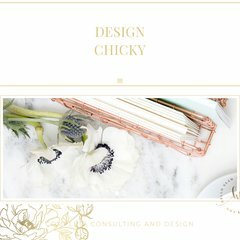 Topics: Design Chicky, Portfolio, The Process…, Project Questionnaire, and Blogs & Web Design. The site has about 98 users daily, viewing on average 3.20 pages each. Its 3 nameservers are ns1.dreamhost.com, ns2.dreamhost.com, and ns3.dreamhost.com. It is hosted by New Dream Network Llc (California, Brea,) using Apache web server. Its IP Number is 208.113.135.242. PING www. (208.113.135.242) 56(84) bytes of data.